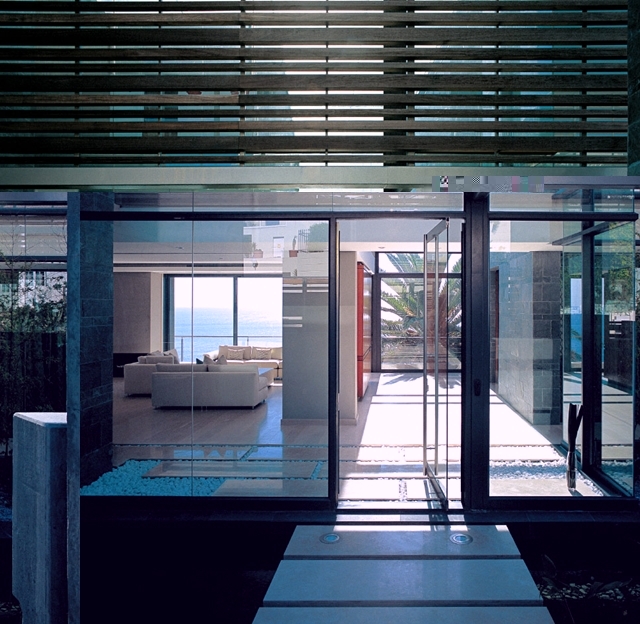 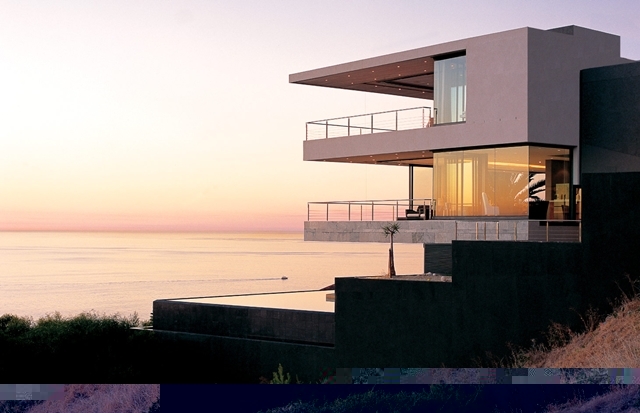 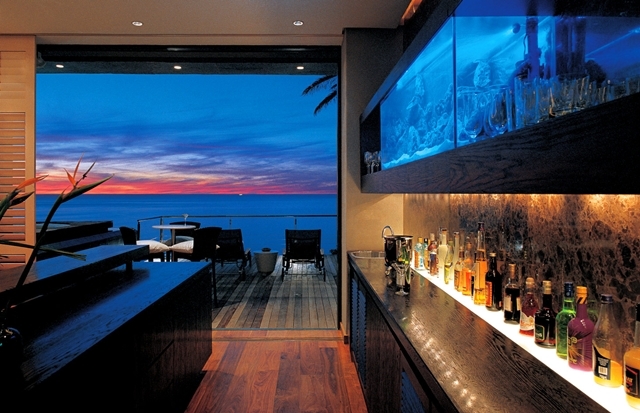 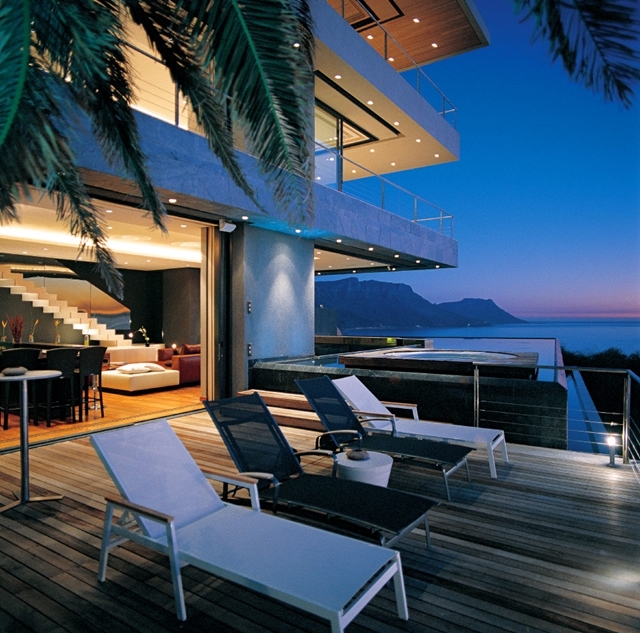 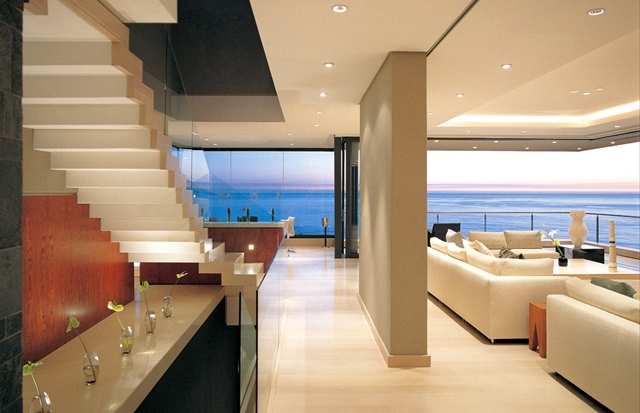 St Leon 10, designed by famous South African architects SAOTA is one of those houses most of us always dreamed of. 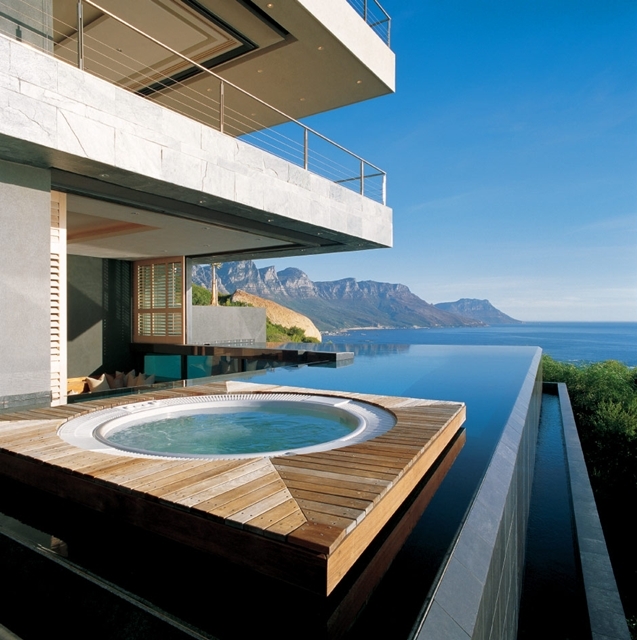 It is located in Bantry Bay, an affluent suburb of Cape Town situated on the slopes of Lion's Head and overlooking a rocky coastline, Western Cape Province, South Africa. 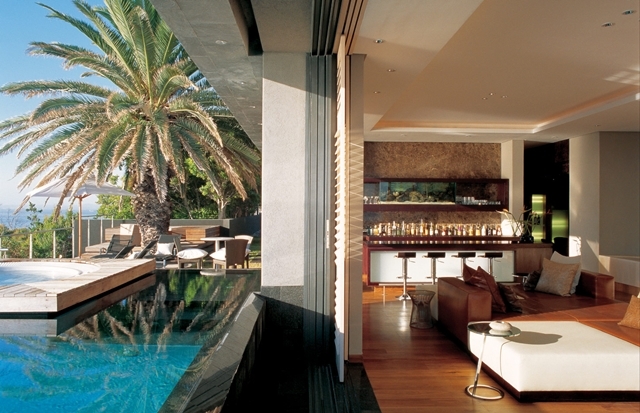 The house is designed as a family home and entertainment pad at the same time. 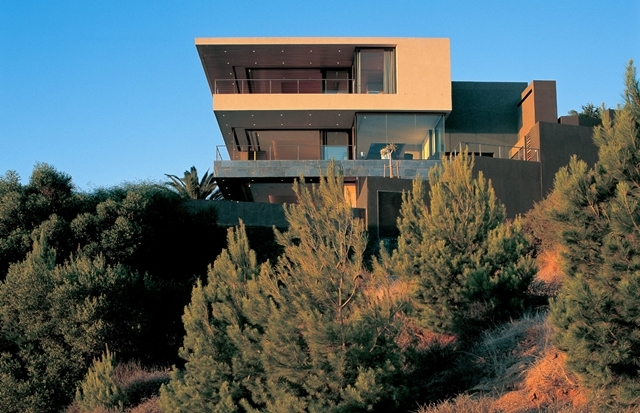 Cantilevered terraces give it a quality of lightness and elegance. 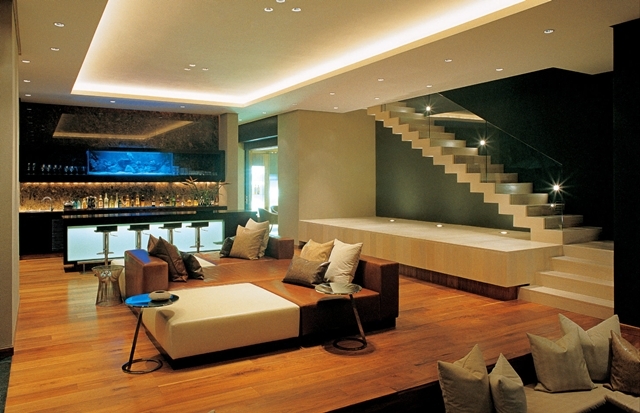 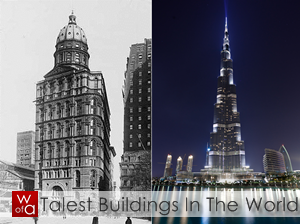 Interiors were done by Antoni Associates.